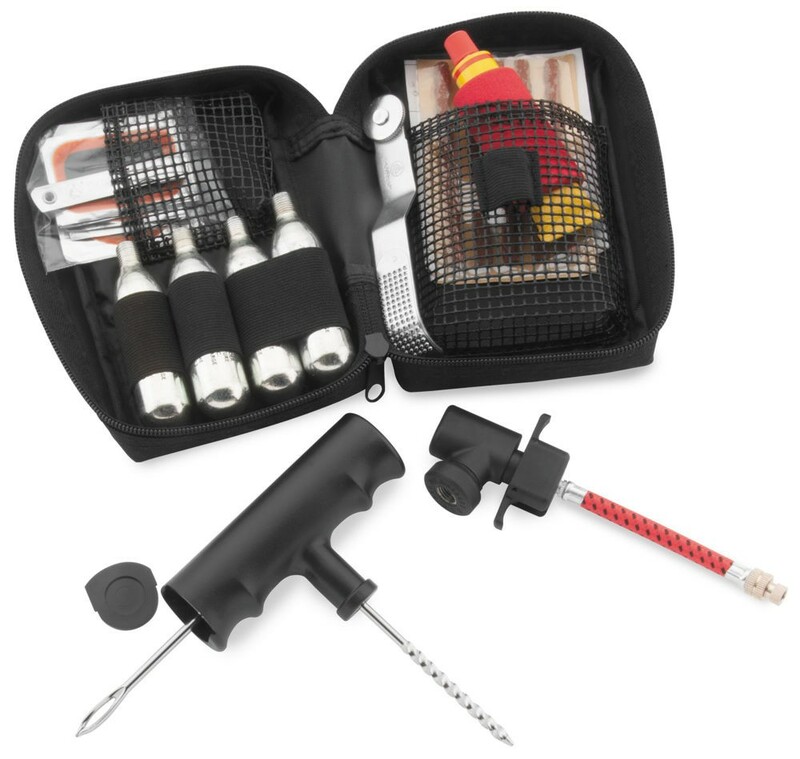 Comes complete with patches, plugs, plug insertion tool, hole cleaner, glue, pressure wheel with surface preparation tool and knife for plug trimming. Flexible air line also included for hard to reach valves.Read more.. Your dream trip can easily go from a story you’ll tell your friends about to make them jealous to a trip that airs on When Vacations Attack in 2.5 seconds. To keep things on the right track, always pack a few necessary things. The Urban Tank Bag is one of the most innovative tank bags ever designed. A magnetic-mount tank bag, backpack and helmet carrier, all in one. Now you can take your essentials along for the ride without having to worry about where to store them when you’re off the bike. Simply untuck the exclusive shoulder straps and helmet cradle, and you’re good to go. Bag measures 16″ X 14″ X 8″.Read more.. 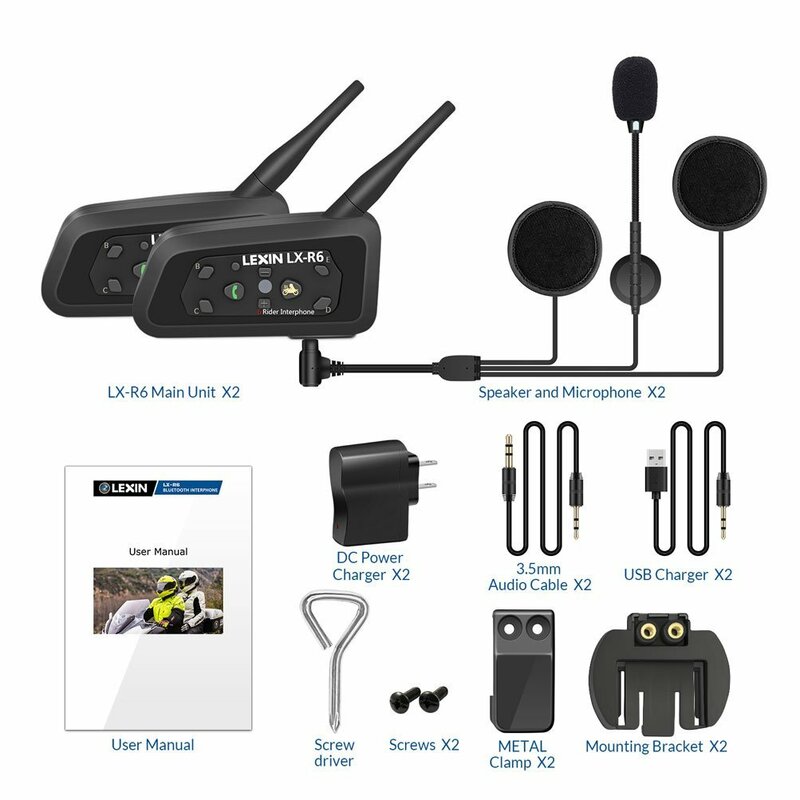 The Sena 20S is a state-of-the-art motorcycle and powersports Bluetooth communication system. The unit provides a sleek and aerodynamic design that offers a versatile jog dial that maximizes the ease of use for riders. 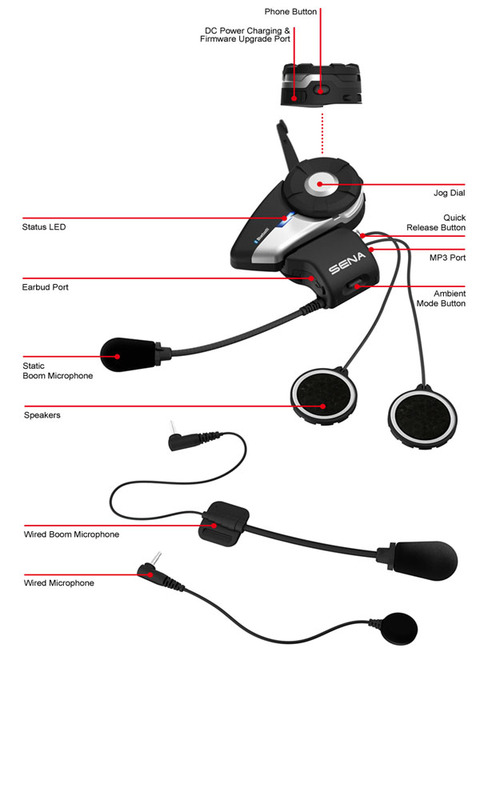 The 20S features several industry first for the motorcycle Bluetooth communication headset market. 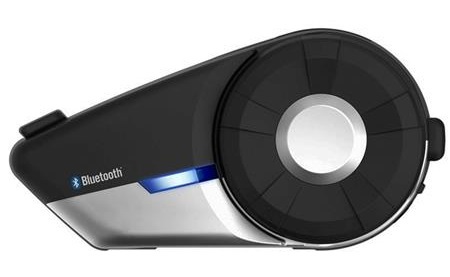 One industry first is the introduction of Bluetooth 4.0 technology with dual Bluetooth communication modules, to create one of the most advanced Bluetooth headsets in the market. The new Bluetooth technology increases the performance and reliability of the headset while also allowing for increased high definition audio quality. The advanced Audio Multitasking™ allows for a seamless blend of incoming and outgoing audio to create a mixed audio experience versus the traditional interruption based audio technology of other Bluetooth devices. With the 20S, users can call hands-free with their Bluetooth mobile phones, listen to stereo music or voice instructions of GPS navigation by Bluetooth wirelessly, and have intercom conversations in full duplex with a passenger or other riders. The Sena Smartphone App is available for users to download on both iPhone and Android smartphones to allow users to adjust the settings of their 20S. Battery life: 1080p (30fps), up to 2 hours.Read more.. 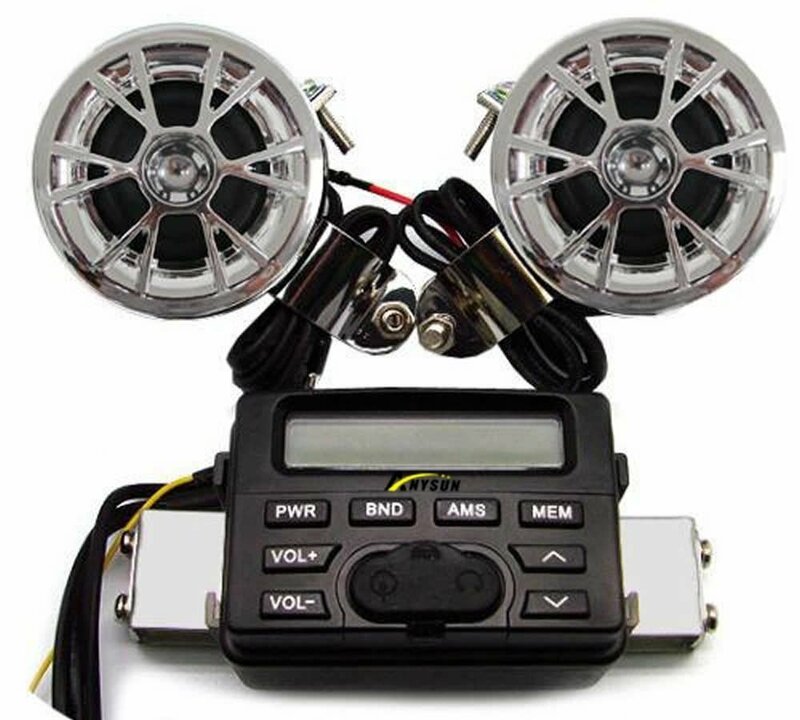 Though the Antigravity XP-1 Micro-Start Personal Power Supply can fit in your pocket and only weighs 12 ounces, it will easily start V8 trucks over 12 times in a row and smaller cars up to 35 times in a row! 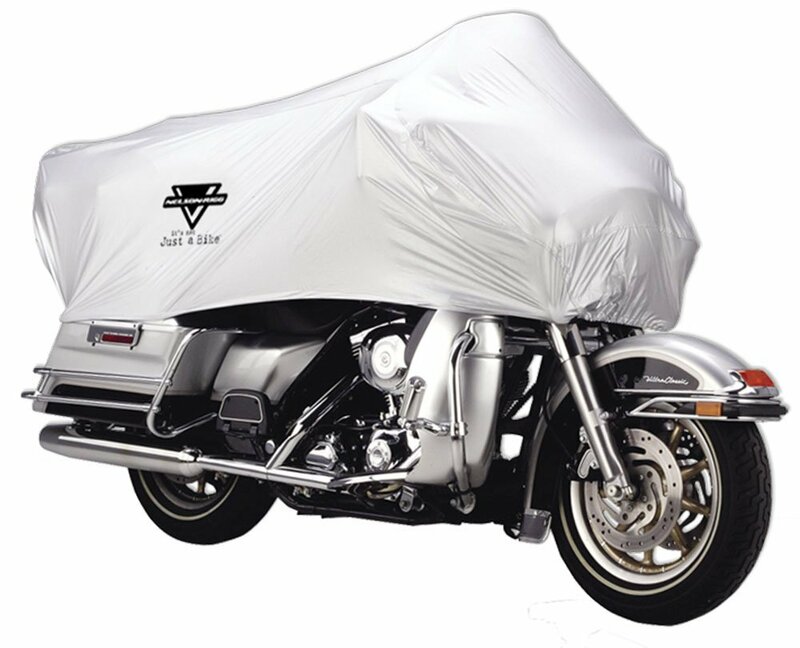 Motorcycles and Powersports vehicles can be started an amazing 50 times in a row! Never again lug around the bulky, large and heavy Jumper Packs of the past. 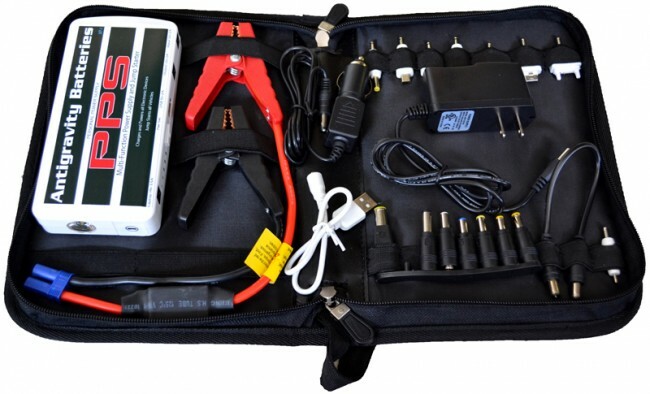 The MICRO-START can charge or power all your portable electronics devices…it is your personal power supply. Charge it once and take it where ever you go. 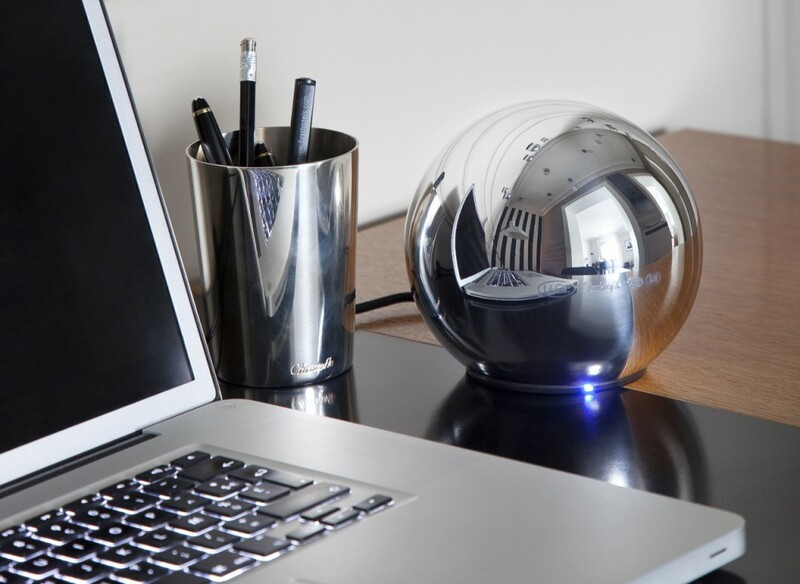 Easily recharge your electronics no matter how far you are from power. It’s high capacity battery can re-charge a cell phone up to 7 times, or power a laptop for 1.5 hours. The MICRO-START’s outputs for powering your electronics devices all have built-in protections for the device and user. 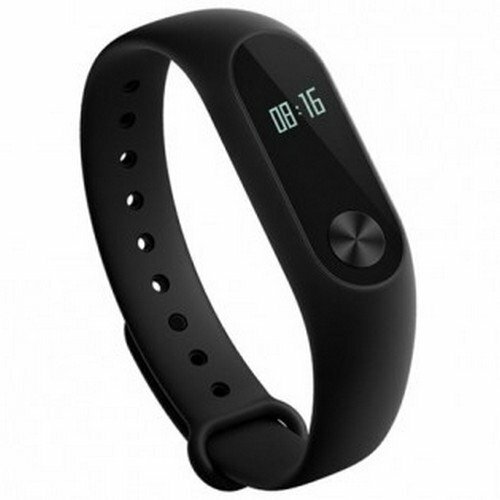 This provides high reliability and great battery life. 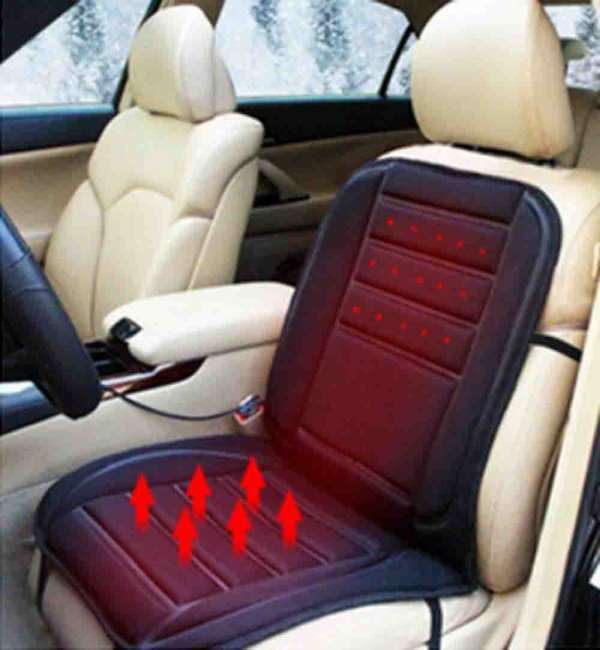 Additionally the Mini-Clamps for Jump Starting have full plastic covering so they cannot short circuit by touching themselves, or any part of the vehicle. The mini-clamps also have built-in back charge protection . MICRO-STARTS have a ONE year Warranty! 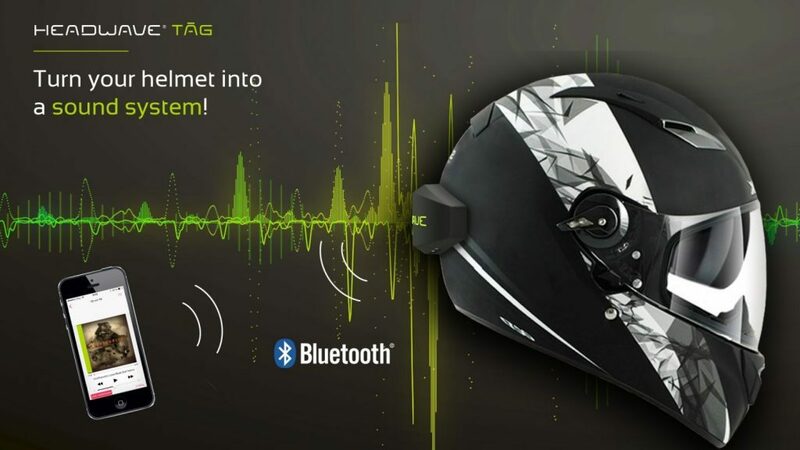 The Headwave Tag helmet speaker is an awesome little gadget. This little gadget that attached to back of the helmet actual turns the helmet itself into the speaker. 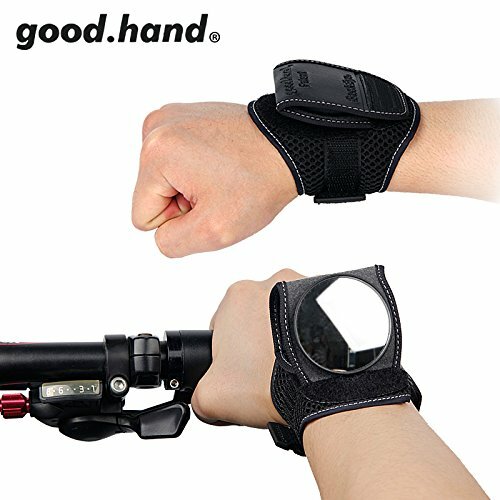 This eliminates the needs to wear annoying earphones under your helmet. best of all it can be used on any helmet. Whether you ride a motorcycle, dirtbike or even a snowboard, this will work for you. The Headwave Tag has a bunch of cool features. 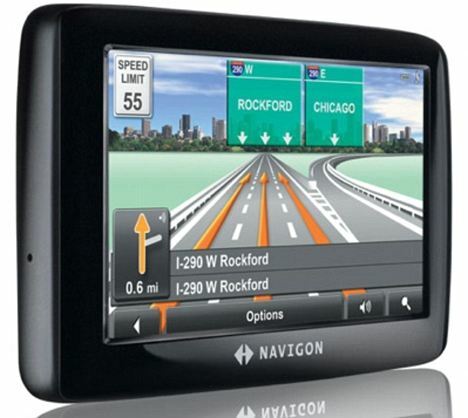 Full bluetooth capabilities including smartphone and GPS connectivity. Using bluetooth as the connection method, there are no wires and you don’t even notice it is mounted on your helmet. It is also dirt and waterproof for that go anywhere rider.Read more..
Are you like me and tired or forgetting to oil and lube your chain up? Well the Scottoiler has solved the problem for you with this electronic chain oiling system. Now you can keep your chain oiled while you ride which is perfect for those long rides. 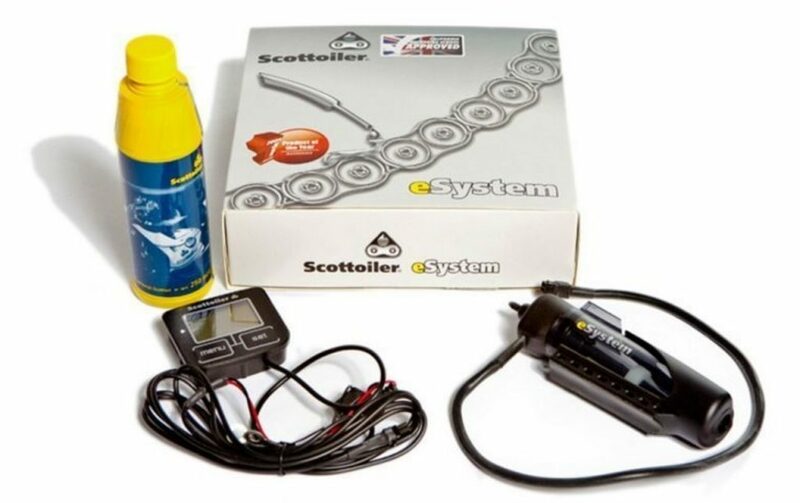 Designed for motorcycles with 12 volt electrical systems, the Scottoiler eSystem Electronic Chain Oiler will automatically lubricate and increase the life of your motorcycle’s chain and sprocket. The Scottoiler eSystem Electronic Chain Oiler kit is ideal for average operating temperatures of 32ºF to 86ºF. Go anywhere on your bike and keep you chain lube.Read more.. 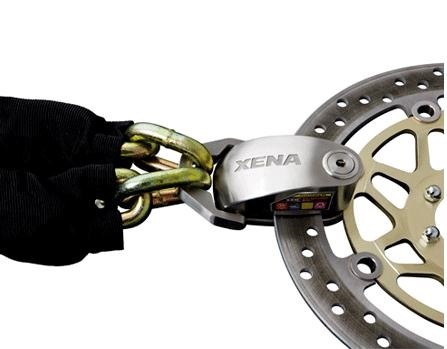 The Xena XX15 Alarm Disc Locks are constructed from stainless, hardened steel high nickel and features a 120 db lithium powered alarm. 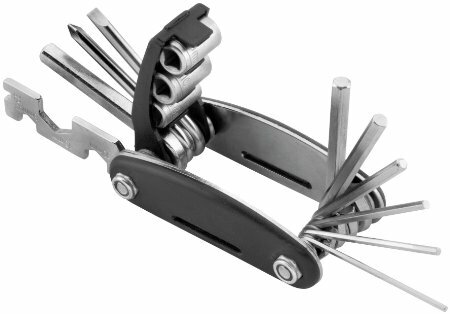 It has a 5/8″ Carbide reinforced double locking pin. Dimensions: 4.13″ x 2.3″. An extremely strong lock body and piercing alarm make the high-performance XX15 a remarkably effective way to protect your motorbike. 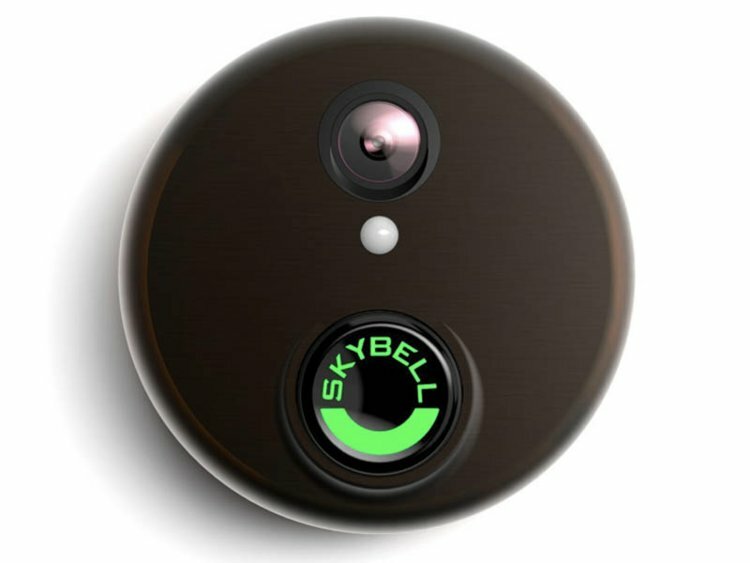 Alarm: Shock & motion sensors trigger a piercing 120dB anti-theft alarm powered by a single CR2 long-life Lithium battery. 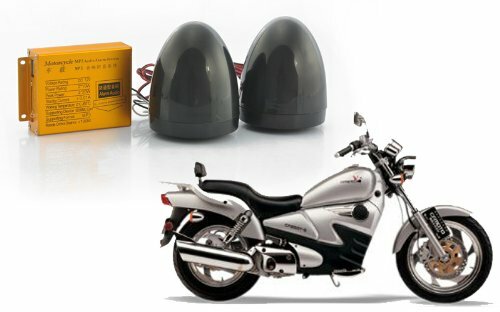 Self-arming, with no on-off switch, re-sets to armed mode within 15 seconds.Read more..
Motorcycle anti-theft system with MP3 player abilities is a great 2-in-1 electronic accessory to attach to your motorcycle. 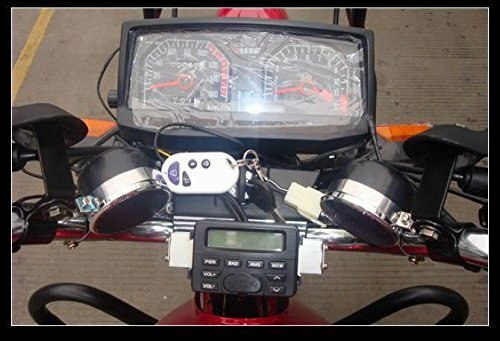 Motorcycle Anti-Theft Alarm And MP3 Player.Read more..
2.Rear-view mirror,elastic belt with velcro. 3.Make left turns and lane changes with improved safety. 4.The rear-view mirror can be stood on gloves and tilted the angle of 30-80 degrees. 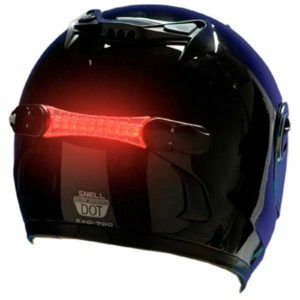 5.Rear view mirror is removable when you need to wash the wrist band.Read more..
Wireless Brake Light for helmet has one (1) transmitter and one (1) TPR – (Eco-Friendly, Recyclable Material) 18-LEDs receiver. The transmitter consists of 12-LED light bulbs. The TPR receiver has 18-LED light bulbs. 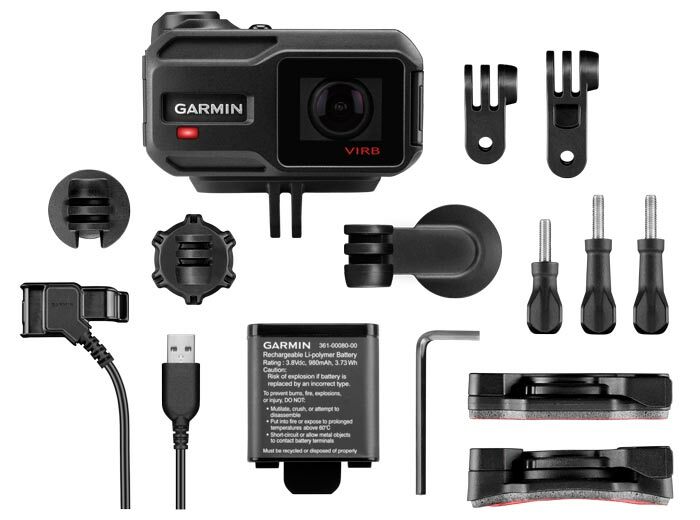 The receiver is soft and bendable enough to fit any surface on a helmet, jacket, trunk, saddlebags, etc. Use the transmitter to replace your old brake light unit. When the rider applies the brake, the brake light unit will send a signal to the TPR receiver. The TPR receiver will light up to ensure the safety of the rider in severe weather conditions. Rider may have as many receivers as he/she wishes. The receiver can and will turn off the power automatically if the rider fails to apply the brake after two (2) hours to save energy. Finally, it has a low power indicator at the on/off button that will flash to warn rider to replace battery. The TPR receiver in the helmet is so bright that it can be seen clearly in daylight like 3rd brake light in a passenger cars or trucks. Right now only two-wire transmitter is available now. Enjoy your ride all year long. Will ship in 24 hours. 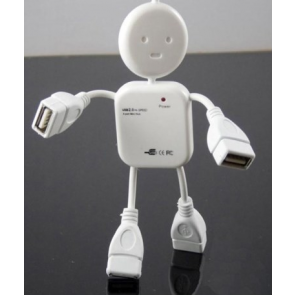 This product has two US patents along with FCC and CE approved.certificates. FCC and CE Approved – with two US Patents.Read more..
Use the adjustable mount clamp to attach to your bike, motorcycle, ATV, and more. Large roomy interior with included padding to add protection as well as create custom fits for a huge variety of GPS devices. 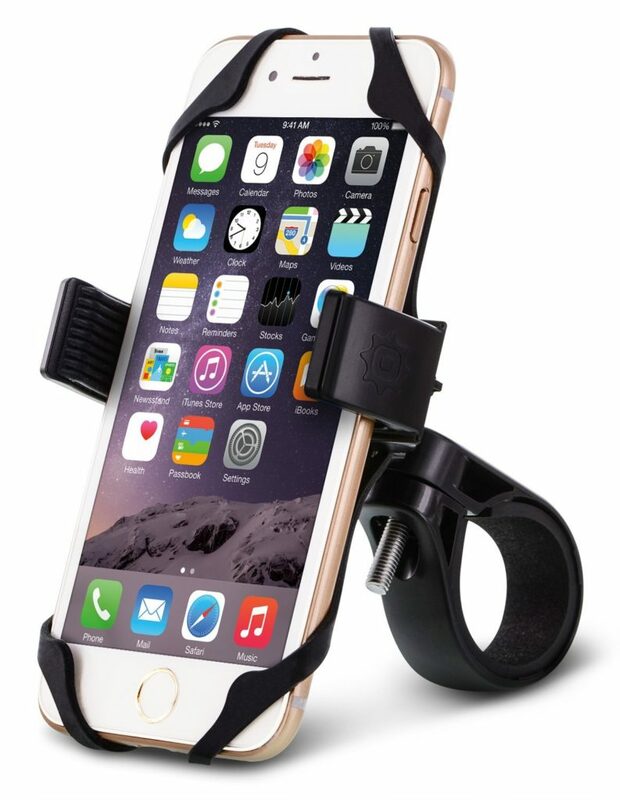 Adjustable clamp fits handlebars up to 1 inch diameter.Read more..
Make the most out of a cycling trip or a motorcycle tour with a functional gadget mount. 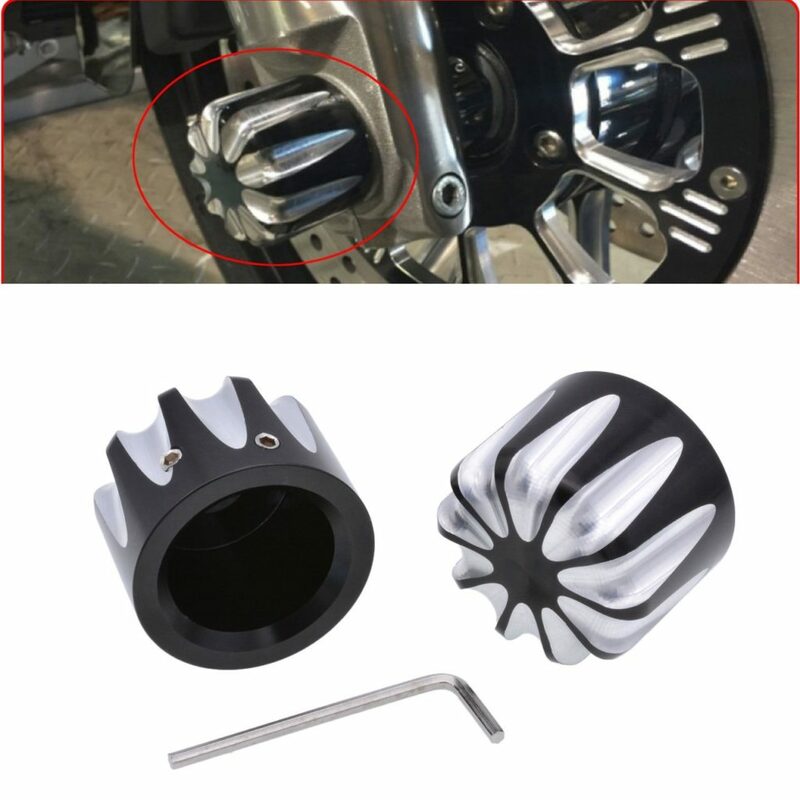 Secure your smartphone with Okra Universal Bike and Motorcycle Mount and get more out of your travels.Read more..
Standard Deep Cut Front Axle Nut Covers Cap. Color: Anodized Black with contrast deep cut. 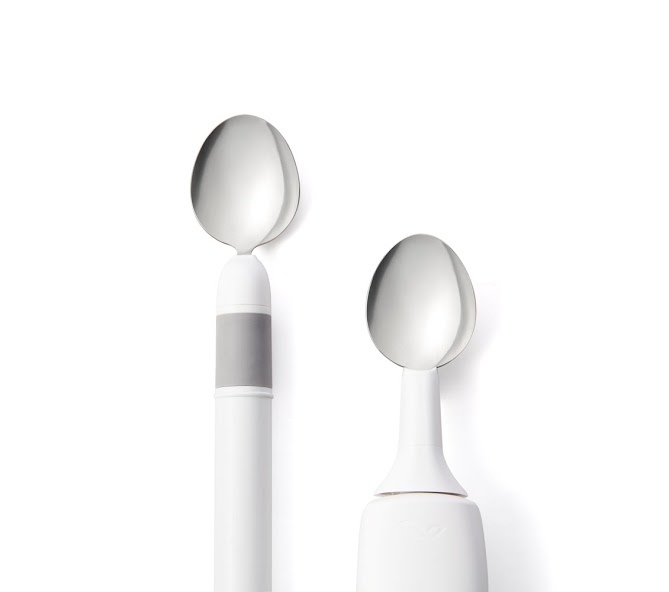 Material: High Quality Aluminum.Inner hole diameter: Approx. 30mm. Used for Front Axle Nut Cover Cap Nut Bolt on Motorcycle, Moterbike, Sport Bike, Heavy Dirty Motor. Our product come with Standard Base, please confirm your original bulb is Standard Base before placing order. We offer “ONE YEAR” warranty on items damaged during delivery or have a confirmed manufacturer defect. Please feel free to order our products. 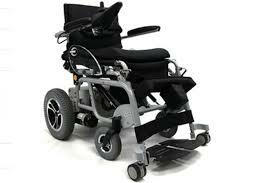 Placement on Vehicle: Front.Read more.. The Solution – Proven Helmet Lock from BigPantha. Comprised of a Carabiner style D-lock (with PIN code) and a 1.8M self coiling braided steel cable (3mm thick). You attach one, or two helmets. On a chopper you can use the sissy bar. All device parts are protected, so won’t damage the chrome of your bike or your helmet. i. Use the Cable to attach your helmet to motorbike and lock the Carabiner. Very safe. Fast. ii. 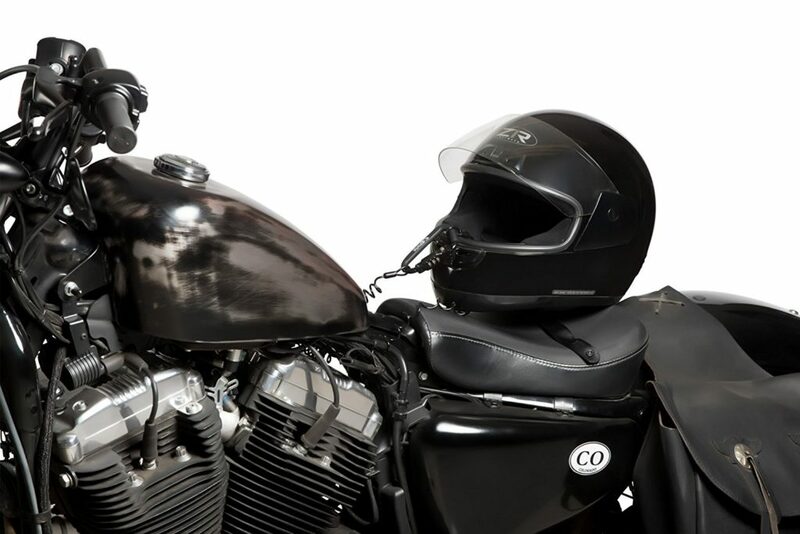 Use the D-lock only – loop the open D-lock through the helmet buckle and attach to your Motorcycle t bar or mirror. Safe. 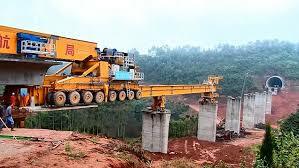 Very fast.Read more.. 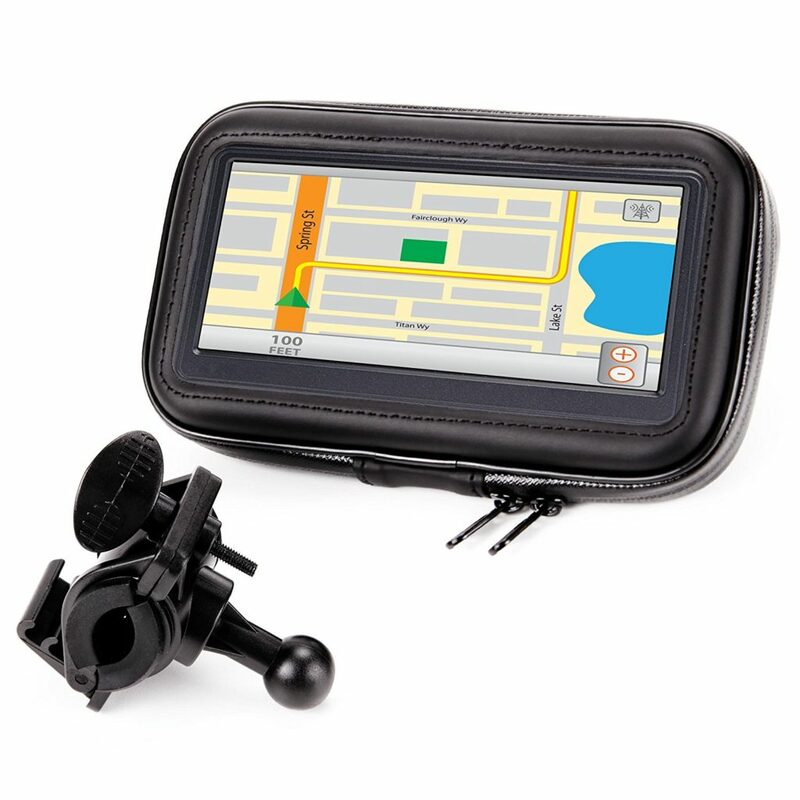 If you are really tight on space on your road trip, and your main goal is to keep your GPS cunts or custom instrumentation under cover, or keep your seat dry from the morning dew for a quick get-a-way in the morning, then this 1/2 cover is ideal. Specially treated, UV protected nylon blocks out 99 percent plus of sun’s harmful UV rays and protects against all natural elements. 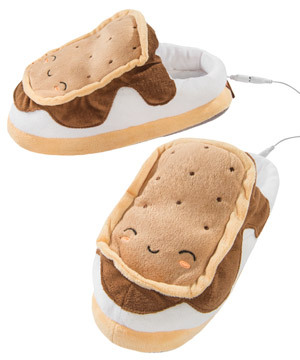 All seams are electronically heat sealed to be completely 100 percent waterproof and snug elastic bottom allows for snug fit on all shapes. Packed in its own stuff sack when folded, it’s small enough to fit in almost any storage compartment. 1 year “no hassle” warranty. 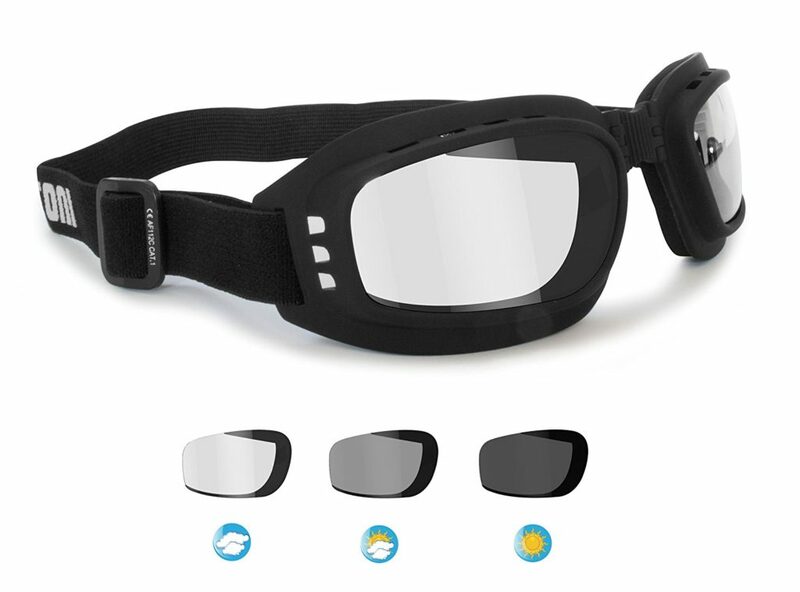 Innovative Technology, react consistently to light and UV rays – they darken from category 0 transparent ( indoor, foggy days, bad weather ) to grey category 3 sun tint ( outdoors, high brightness ), this lens adapts itself to changes in light – Made in Shatterproof PC 2.2mm Antifog Anticrash – 100% UV Protection – Wide peripheral vision. Special anti-misting aerators to improve the ventilation and prevent lenses fogging up – Helmet Friendly.Read more..
Up to 8 Hours Talk Time, 150 Hours Standby Time.Read more..